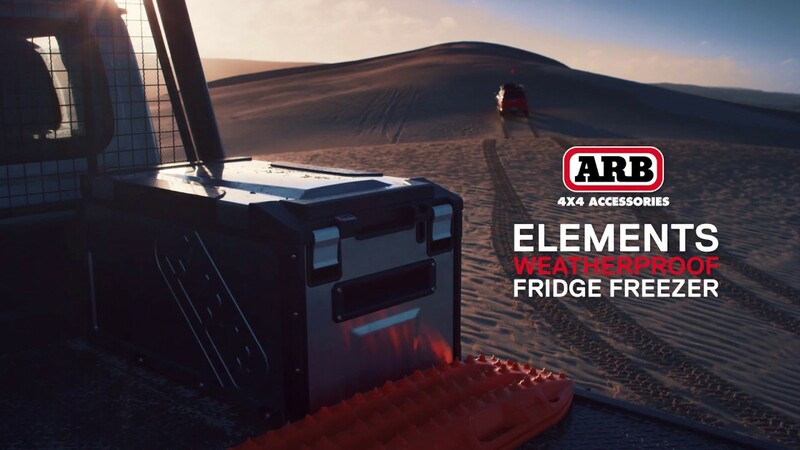 The new “Elements” Fridge Freezer is constructed of stainless steel and offers a fully weatherproof exterior. 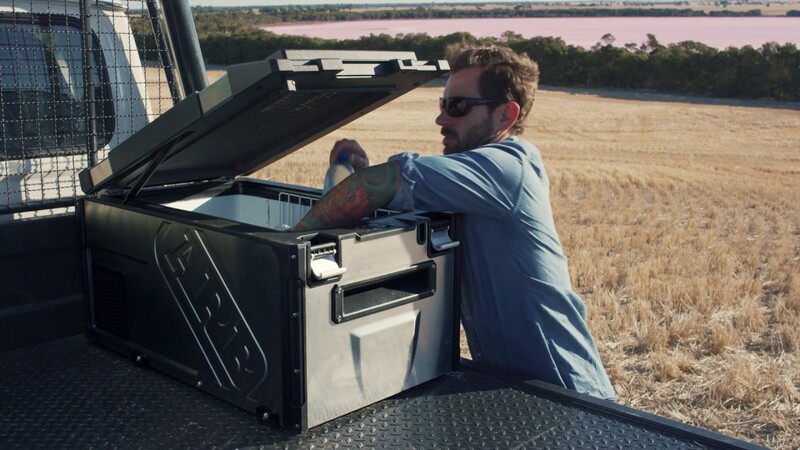 While designed to withstand 365 days a year mounted on the back of a ute, the 60 Litre Elements Fridge Freezer is just as suitable for the back of a wagon, on the deck of a boat or in the kitchen of a camper. 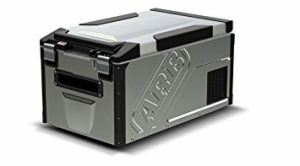 Features include gas strut assisted lid, programmable electronic 4-digit pin lock ensuring drinks are not pinched, temperatures are not changed and power source is not switched. 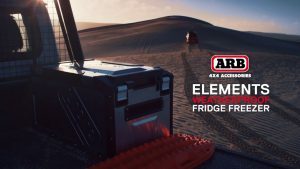 Come and see the Elements Fridge/Freezer in our showroom today!